Thanks for checking us out, since you're so cool, here's a promo code DFP19 to save 10% off our low submission fees. Tasty. We're looking for all genres, and works that don't easily fit into any specific box. We'll have different blocks of films, and depending on what we receive will determine the categories. Please note that we only accept short films. Yes, the categories are wide, but a deep cut doesn't limit itself to one genre. Show us what you've got, we can't wait to watch. We love indies, we love keeping things weird in Kitchener! Filmmakers, check us out on FilmFreeway. Click the link below...Submissions open December 1st 2018 and close April 30, 2019. Add us on your FilmFreeway watch list. Please note, we ONLY ACCEPT submissions via FilmFreeway. 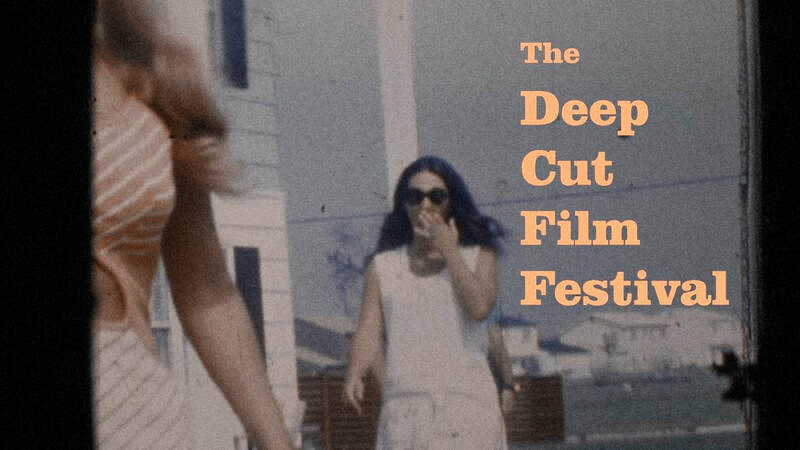 Deep Cut Film Festival ~ promo trailer 2019 from Distant Field Productions on Vimeo.